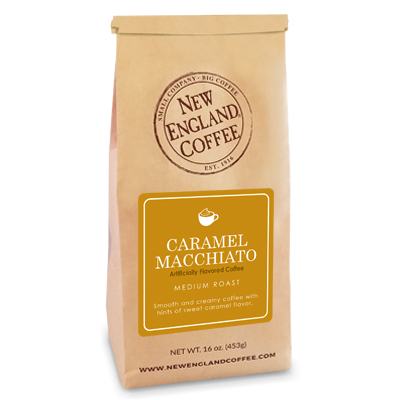 A smooth and creamy coffee with hints of sweet caramel flavor. 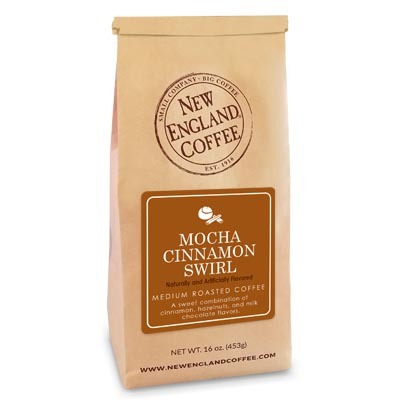 This has to be the best coffee I have ever tasted. Please keep it on your selection for all time. I don’t think I can live without this coffee. 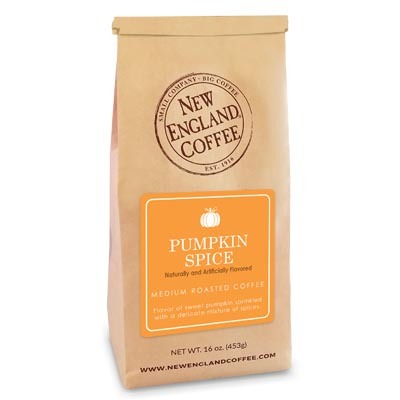 Please offer this in the K-Cups!!! All time favorite! Please bring it back! !